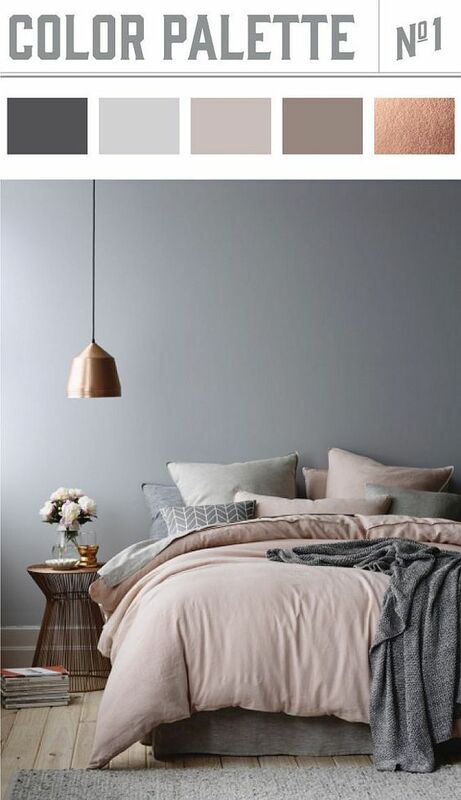 Muted Palettes: Colors such as pale gray, camel beige, bone white and blush pink tones will take center stage! The idea is to create warmth in a room while still maintaining a simplistic, natural look. 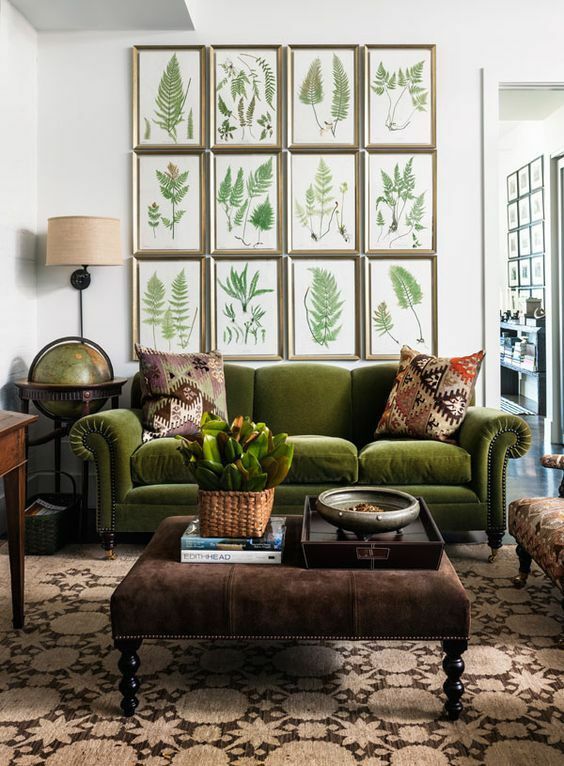 Think GREEN: if you are looking to add a pop of color, the 2017 Pantone Color of the Year is “Greenery”. It symbolizes a new beginning and is a refreshing & revitalizing shade. Shades of green from Lime Green to Emerald will be the “it” colors this year! 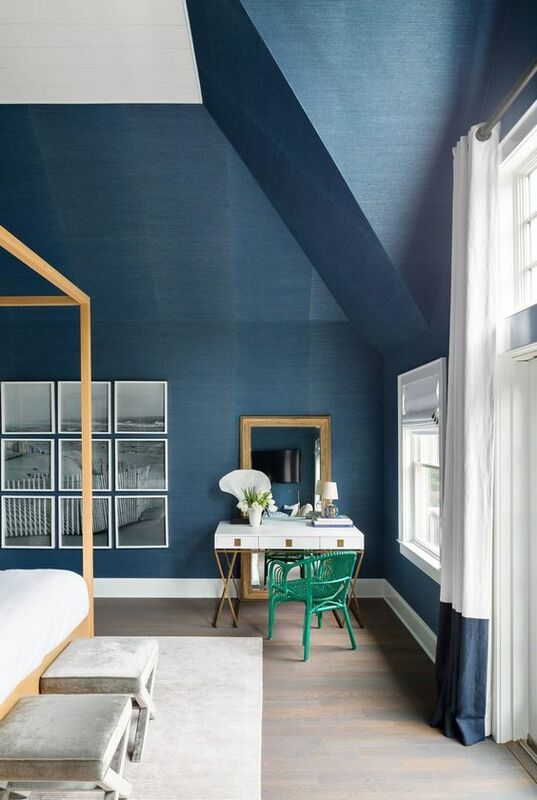 BLUE is the new BLACK: Navy Blue will emerge as the new go to dark color for interior accents & furniture instead of black. Anything from cabinets to furniture to paint! 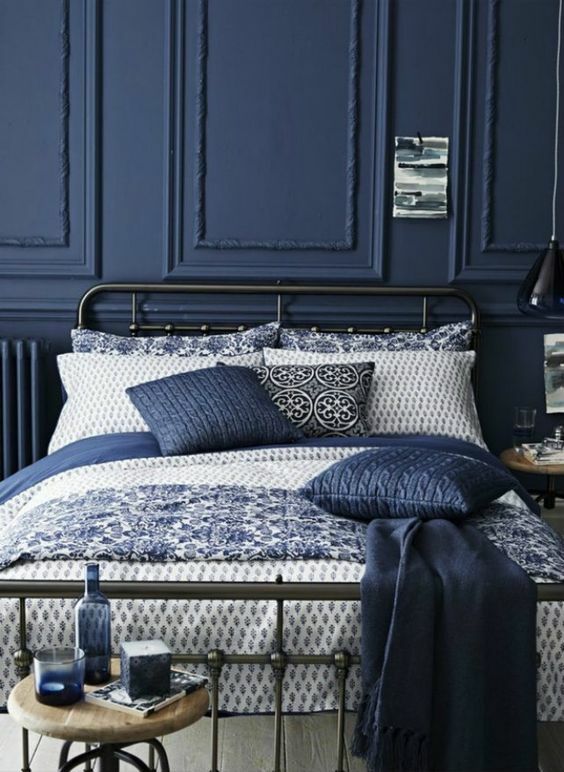 Mixed Patterns & Texture: It is said everything is cyclical – well it is time for the 70s to make a small comeback! Think velvet, pleating, patterns. It’s all about mixing fabrics and materials! 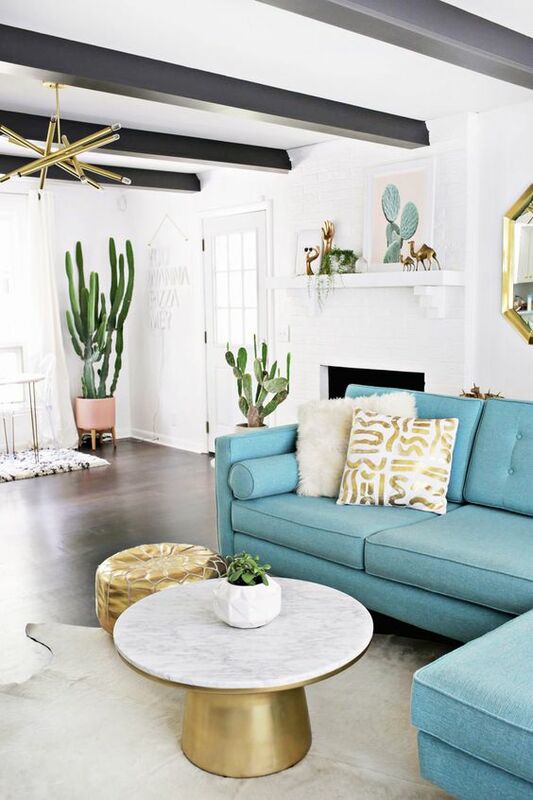 Tropical Prints: Home décor trends tend to take their cues from the fashion runway. 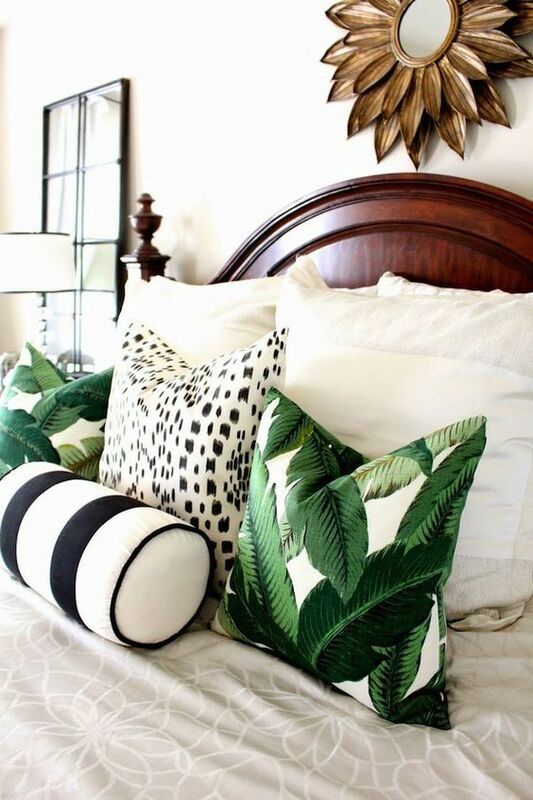 This year you will see tropical prints in wallpaper, fabrics & throw pillows. Marble is the Stone of Choice: Marble will take over Kitchens and Bathrooms as it gives the space a very clean and simple design. 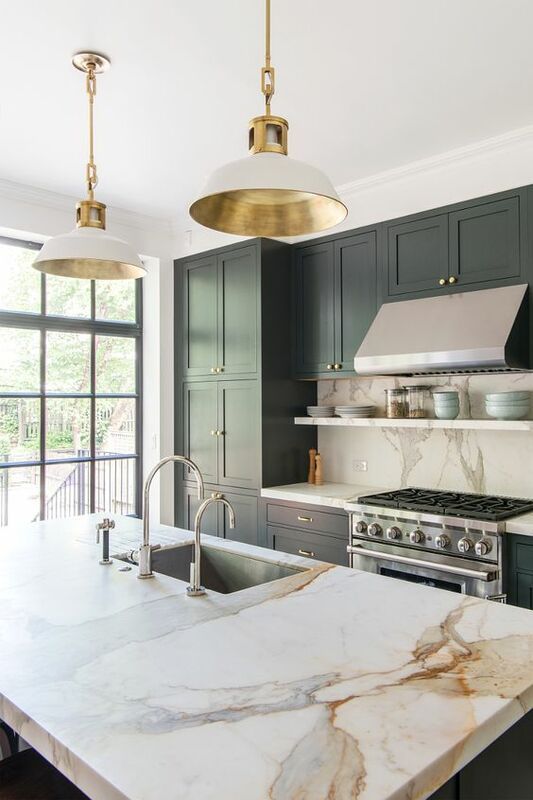 Add a touch of brass in the same space to create a balance between clean and industrial. 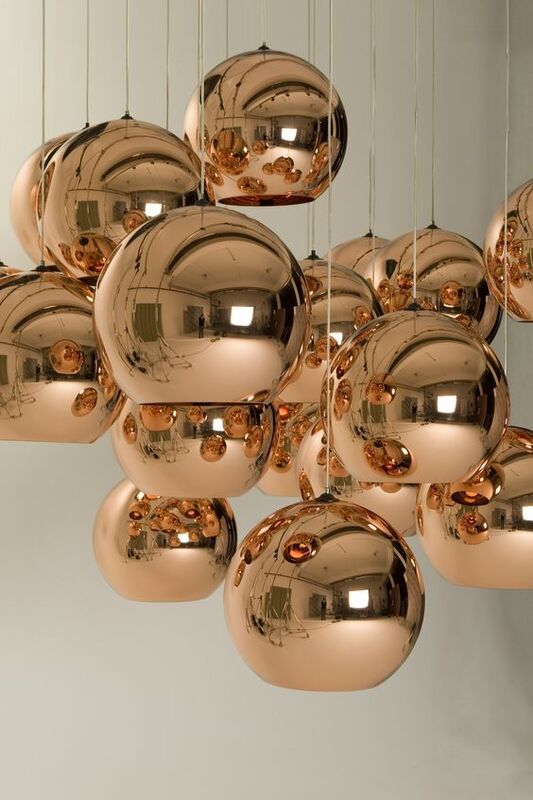 Bronze & Copper will Shine: These are classic metals that warm up any space and are very versatile! if you are planning to sell your home, we have even more tips that can help you get your home ready! Contact Ashley Wilson Realty Group today: 704-251-9471 or Info@WilsonRealtyGroupNC.Com. We look forward to making your home buying or selling process a smooth and stress free experience!